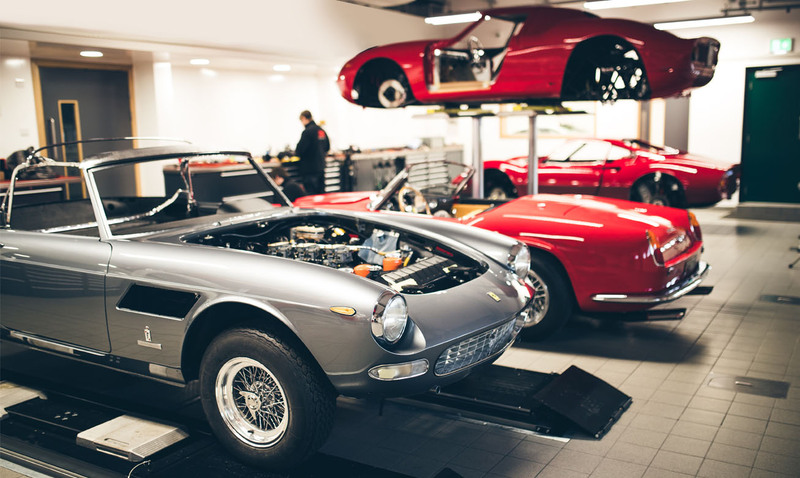 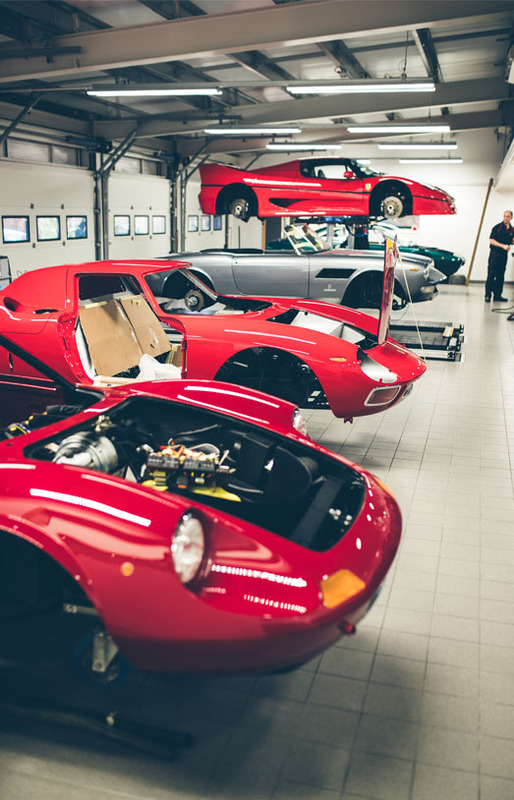 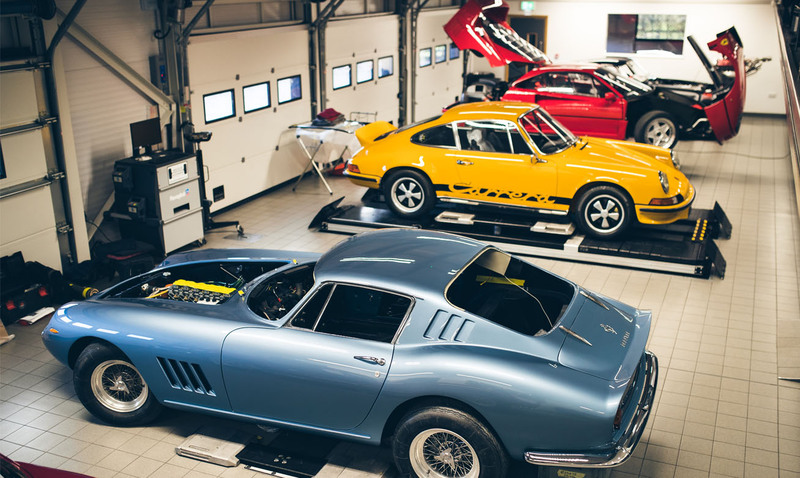 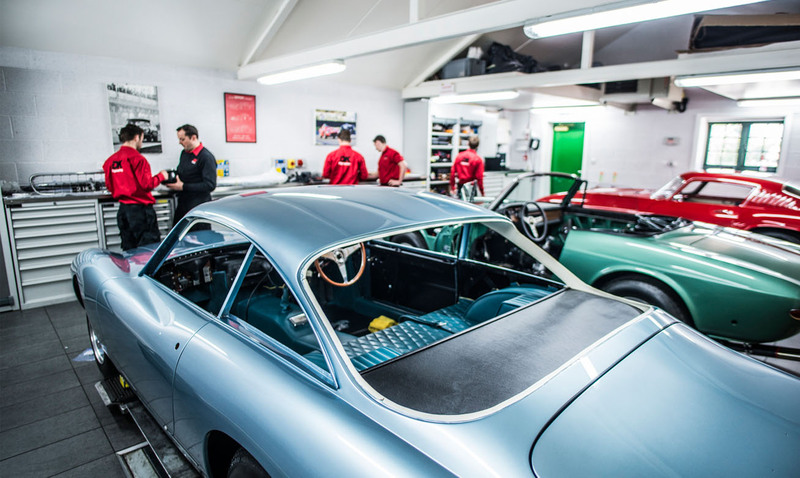 We are highly-experienced in the service of historic Ferraris. 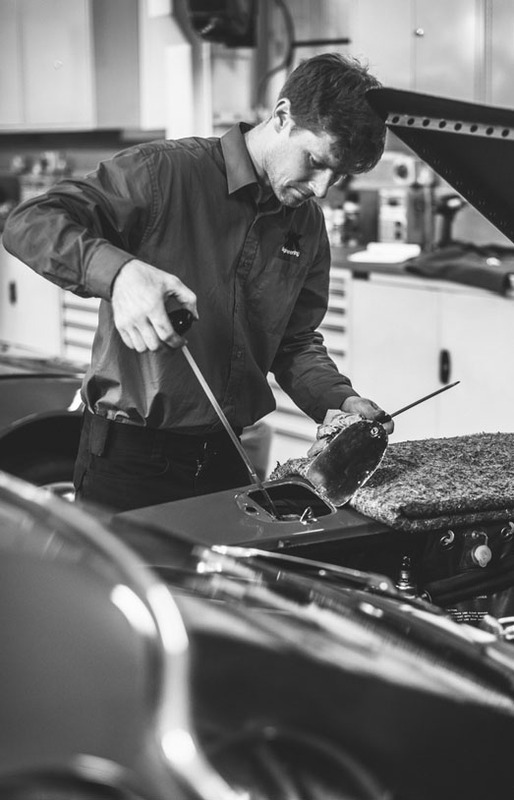 We hold a stock of specialist tools, manuals, original parts (including some of the rarest and unobtainable parts in stock at all times) and many newly-made replacement parts for all models. 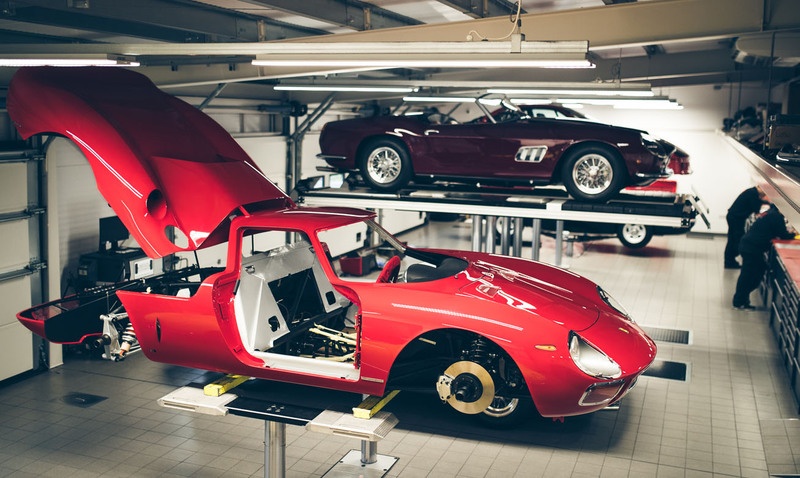 We pride ourselves on being able to make the Ferraris cared for by DK drive and perform better than the day they left the factory. 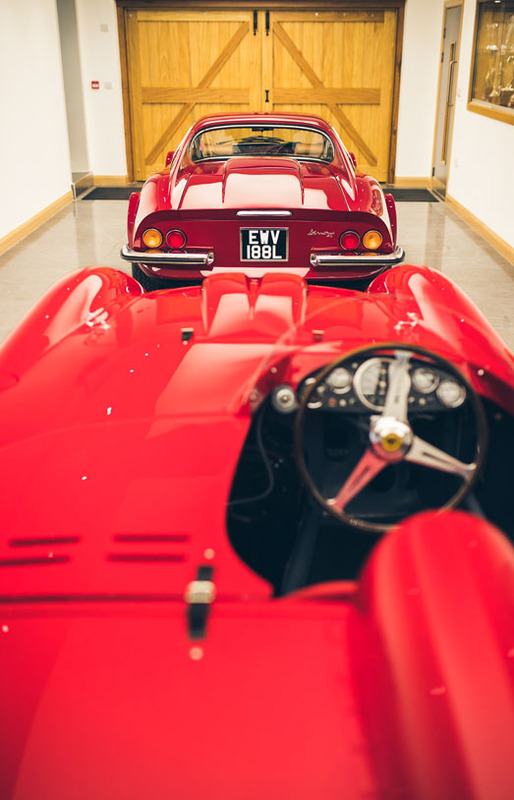 If you would like to enquire about a service for your classic Ferrari please contact our team and we would be happy to provide a quotation.